Support Ohio’s museums and promote your business – year-round! 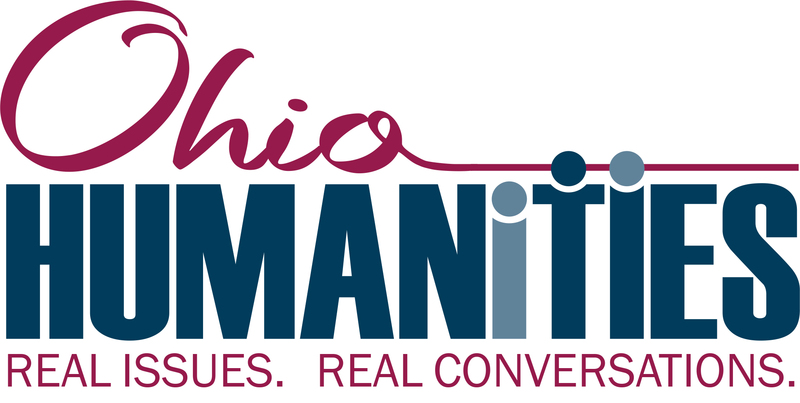 The Ohio Museums Association sponsorship program gives you more opportunities to promote your business to Ohio’s museum community both during the conference and throughout the year! OMA sponsorship packages start as low as $250 and offer a bundle of perks – including benefits that will promote your company to museum professionals from across the state at in-person OMA events, and with an even greater reach with our OMA online options. See the full list of benefits offered at each sponsorship level below. Conference session sponsorship (includes Company name on session signage, and opportunity to give a two-minute presentation and pass out promotional material to session participants at start of session.) Session sponsorship is on a first-come, first-served basis. 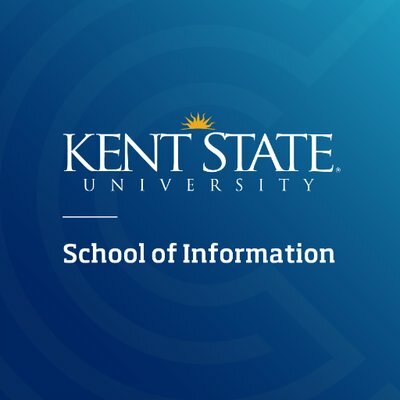 Named sole sponsor for a Conference event (list of conference events available for named sponsorship includes Museum Tour, Annual Awards Dinner, Annual Meeting of the Membership and Breakfast, Keynote Luncheon, Exhibit Hall, Silent Auction.) Event availability is on a first-come, first served basis. Let the Ohio Museums Association help your business grow by reaching museums and museum professionals across the state! Start your OMA sponsorship today! Conference sponsorships can be purchased below, or via check sent to The Ohio Museums Association, 800 E. 17th Ave., Columbus, OH 43211. For questions on sponsorship packages, please call 614.297.2375 or email [email protected]. Please Note: Once you have clicked "add to cart" on the sponsorship packages below, you can see your total cart purchases by clicking the cart icon on the upper right. You will need to sign in or create a new account to complete your checkout process. Interested in becoming an OMA 2019 Sponsor? Click here to learn how! 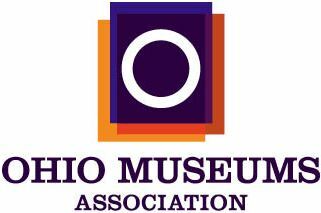 Become a Business member of the Ohio Museums Association!